A breaking news about Maplestory is announced these days by the hame official site. Are you still launching the MapleStory client by double-clicking the GameLauncher.exe file within your MapleStory game folder? This ability will be discontinued until Thursday, March 23. The older systems including direct launch will be eliminated soon. 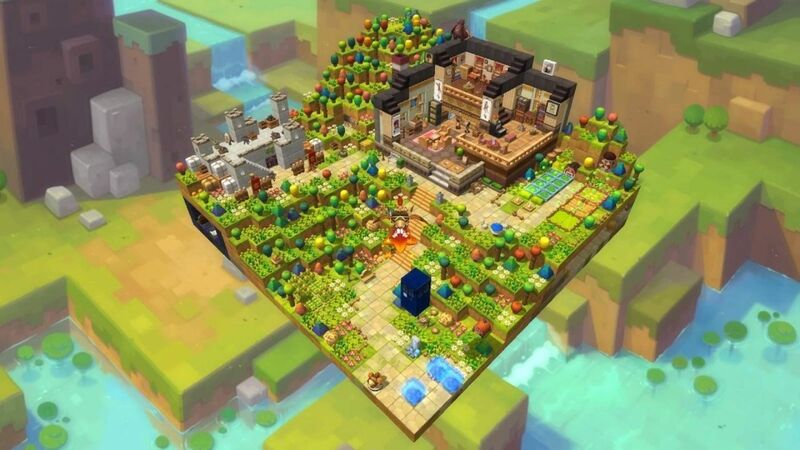 Instead, players will need to use Nexon Launcher to download and update MapleStory. As the developers explain, Nexon Launcher is a unified central location for accessing all of Nexon's games. It automatically keeps your game client up-to-date by updating in the background, even if you're playing MapleStory or another Nexon game. Click here to download Nexon Launcher. A step-by-step guide to the import process we have posted below. Once you have Nexon Launcher, just login with your Nexon account. A prompt will appear asking you to import your existing MapleStory installation into your Nexon Launcher game library. Click 'OK'. Navigate to the MapleStory game page in Nexon Launcher. Click the 'Play' button. Nexon Launcher will verify the files to determine what version you are on. If needed, files will be downloaded to patch to the latest version. Once patching and verifying is done, select click ‘Play’ to start the game. Safety Charm (x5): 30-day duration. AP Reset Scroll: 30-day duration. SP Reset Scroll: 30-day duration. 10,000 Reward Points: 30-day duration. Extra Character Slot Coupon: 3-day duration. Golden Apple (x5): 1-day duration. 1 hour 2x Drop Coupon (x3): 7-day duration. 1 hour 2x EXP Coupon (x3): 7-day duration. Gorilla Robo Pet: 30-day duration. The rewards will be given out in each week's scheduled maintenance. You will be able to claim your rewards after the maintenance by clicking the gift box icon on the left side of the screen before 12:00 AM PDT on April 30, 2017. Have you downloaded the new launcher? Grab your time and win the rewards.